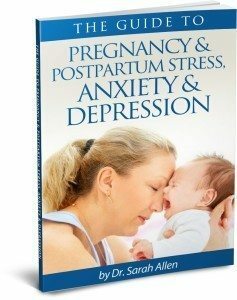 Does your baby’s cry stir up feelings of anxiety and panic within you? You are not alone! Having a baby changes the structure of the brain so that regions that control empathy and anxiety have increased activity and that, along with hormonal changes, can make new moms react to a baby’s cry with intense feelings of protectiveness and worry. If you have had a traumatic childbirth your anxiety levels are already high so when the baby cries the anxiety is amplified even higher. Women often feel more protective towards the baby after a trauma because they were primed by the belief that something bad was going to happen to the baby or themselves. First take a deep breath. That sounds too simple but is actually very effective. When your baby cries it causes adrenaline to race around your body and your mind to race. “Something is wrong!” or perhaps “Oh, no! I can’t deal with this”. By taking a few deep breaths, in through your nose to the count of three and then slowing breath out through your mouth to the count of four, activates a chemical in your brain to calm these physical responses down. 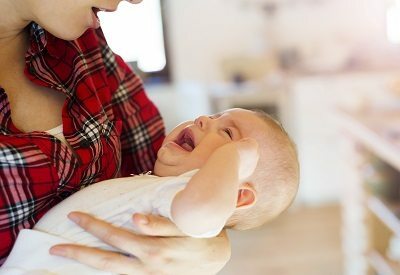 Once your brain has stopped racing and that panicky feeling subsides, you can assess what is actually happening with the baby. Crying is the main way our baby communicates with us but it doesn’t always mean there is something terrible happening. He may just be uncomfortable or bored. Become aware of what you are thinking. Are you catastrophizing the situation i.e. thinking things are a crisis and disregarding the less obvious causes? Are you underestimating your ability to handle the situation? 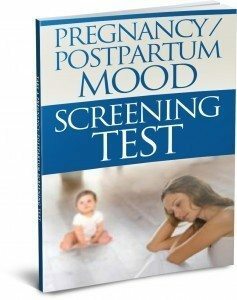 If this is the case, bring awareness to all the times you have successfully calmed your baby. If the breathing hasn’t worked and there is someone else there to help, let them take the baby awhile to give yourself space to calm yourself before going back in to try again. If you are on your own, put the baby safely back in his crib for a minute or so while you splash your face with cold water, take a few deep breathes and then go back to calmly assessing the situation. He will be okay for a minute but if you stay in the situation getting more and more panicked you will feel worse. Be kind to yourself. Moms don’t instinctively know what their baby wants, it is a learning process. 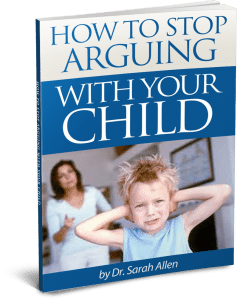 You are learning a new skill and part of that skill is getting to know your child and what their wants and needs are. You are talking about another human being and you can’t expect to know what’s happening for them all the time and sometimes you have no idea what’s going on but that’s okay, you are there and that’s really what the baby needs. Once you have run through the obvious, is he hungry, need a diaper change or uncomfortable, and he is still crying, stay calm, I promise the crying will stop eventually. What Does It Mean If My Baby’s Cries Make Me Anxious? You Are Not Alone! 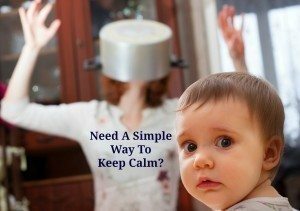 Ne ed A Simple Way To Keep Calm? It can be frustrating and overwhelming being a mom! This blog post explains the role of adrenaline in whipping up emotions and a more in depth look at how to calm down when feeling panicky, overwhelmed or frustrated. If you found this information helpful please share! Dr. Sarah Allen, a psychologist and director of the Postpartum Depression Alliance, suggests that setting aside time for the conversation when you’re not exhausted is helpful. 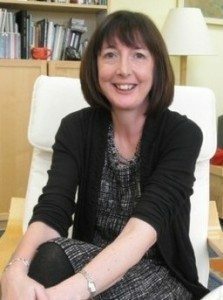 “I know this is not easy when you have an infant, but you will get a better response from your partner if they are not on their way out the door or just about to go to sleep.” She says this first step can be very difficult because it requires admitting that you are not coping or feeling the way you want to. Call on a friend or family member to watch your little one while the two of you take some time to discuss your feelings. Read the whole article here How To Talk To Your Partner About Postpartum Depression, According To Experts!